Heard over radio this morning that Disney had bought Lucasfilm. 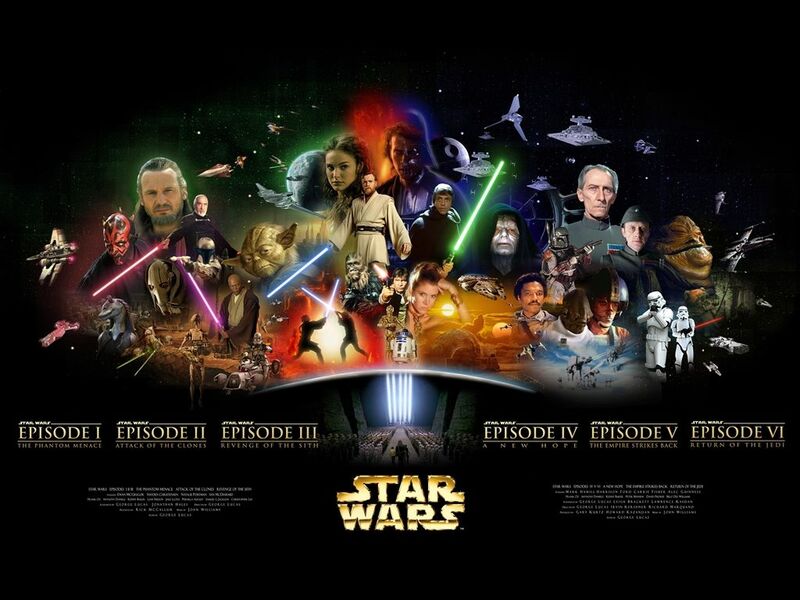 As a reward there will be episode VII of the Star Wars saga in 2015. I always thought they will not end at episode VI but who would have thought it would come about this way. I hope Disney handle the Star Wars franchise with full appreciation of the Force. May the Force be with you. For a cool $4 billion only. My dear friend-The real stat war is set to start pretty soon!